Fox & Monocle is proud to announce its acquisition of Joe Merchant & Co incluidng its website, operations and coffee subscription platform. Joe Merchant & Co operates at www.joemerchant.co providing a monthly coffee subscription service with delivery of premium, freshly roasted coffees direct to consumers and offices. Fox & Monocle acquired Joe Merchant as it provides a strong fit with its eCommerce operations and is a strategic entry into the food subscription segment of the Australian online market. Fox & Monocle is an online and specialised event retailer of homewares, furnishings, furniture and fun lifestyle accessories featuring unique products from Japan, USA and Europe. All existing customers JoeMerchant will continue to receive their coffee deliveries as usual and Fox & Monocle will look at expanding the line up of roasters, launch additional products and provide an opportunity for Fox & Monocle customers to enjoy the fresh coffee delivered to their door. 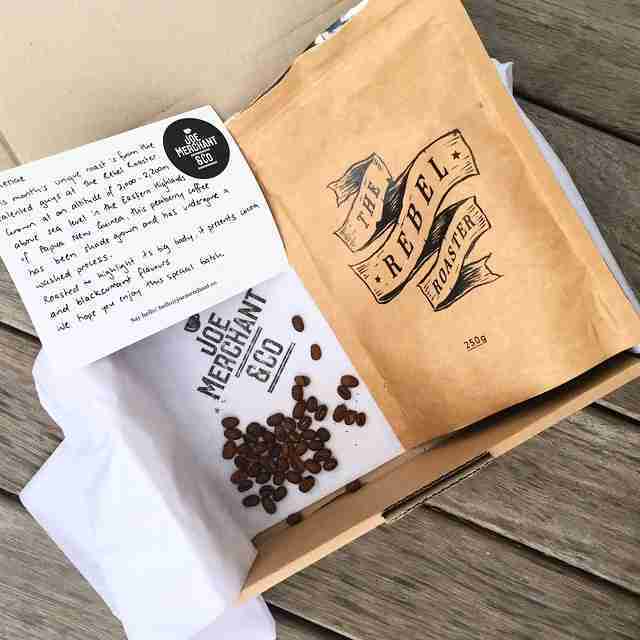 Joe Merchant was launch in early 2015 targeting primarily the Australian market for coffee afficionados and has developed a strong rapport with coffee drinkers. 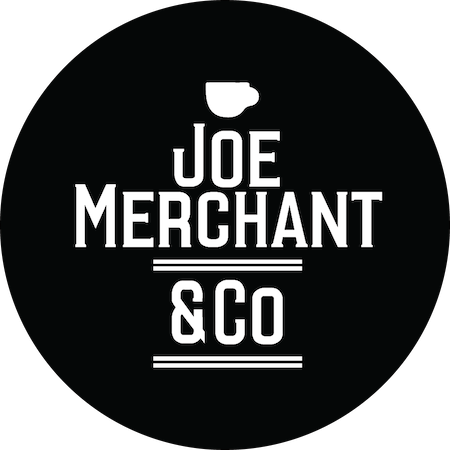 Joe Merchant allows you to buy single origin, blends, filter grinds, esspresso grinds, whole beans and more. Each month’s delivery includes tasting notes and a different roast sourced from Australian roasters. JoeMerchant will now be based in Alexandria, Sydney along with Fox & Monocle’s existing warehouse and head office. 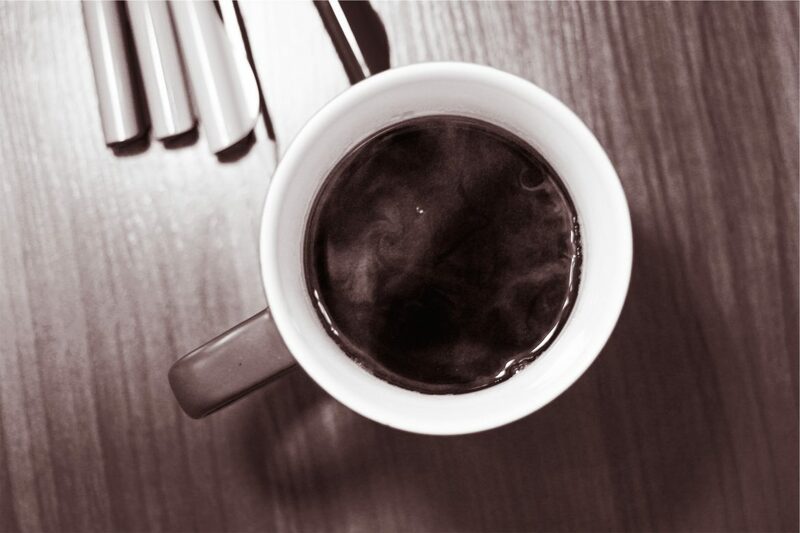 If you enjoy coffee sign up to the newsletter for updates at www.joemerchant.co or follow at http://instagram.com/joemerchantco or http://www.facebook.com/joemerchantco. If you are a cafe or dedicated coffee roaster based in Australia please get in touch with us at hello@joemerchant.co with some info about your roasts so we can get you involved in the JoeMerchant monthly program.